Lynlee’s new track is for the recent Haze compilation on Reykjavik in Iceland. A portion of the audio was lifted from an airport in Reykjavik in the early morning hours as the snow was falling. A nice way to end the year. Thanks to the Haze netlabel for allowing us to contribute. This entry was posted in Audio, collaborations, compilations, composition, field recording, new release, sound piece and tagged Haze, Iceland, Lynlee on December 21, 2014 by framingsounds. The new Classwar Karaoke survey is out and Lynlee are happy to be part of it. Go here to listen to the entire survey. You are certain to find some gems. This entry was posted in Art, Audio, compilations, composition and tagged classwar Karaoke Lynlee on November 30, 2014 by framingsounds. Look for more new sounds soon! 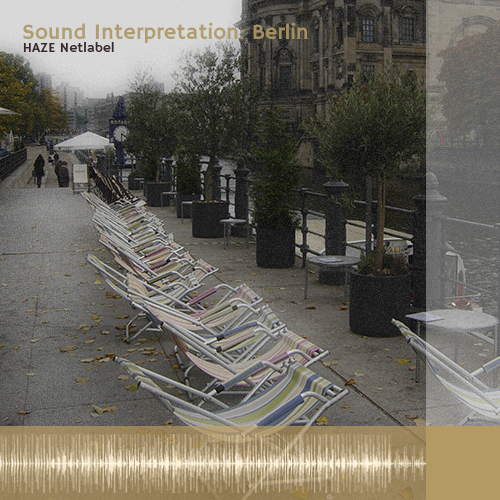 This entry was posted in Audio, compilations, composition, field recording, insights from other artists and tagged Berlin, Haze netlabel, Lynlee on November 17, 2014 by framingsounds. There is a new Lynlee track featured in the recent Haze Sound Interpretation series on cities . This one is on Berlin. Thanks to Una for providing and editing the interviews. She did a masterful job! You can go here to listen. We will post this on Souncloud soon! This entry was posted in Audio, cities, collaborations, compilations, composition, field recording, insights from other artists, new release, Sound Art, sound piece and tagged Audio, Berlin, field recording, Haze netlabel, Lynlee on May 19, 2014 by framingsounds. ‘877 Miles’ is a new track by Lynlee, featured in Classwar Karaoke – 0025 Survey. This track is made with recordings from Montpellier and Belfast, each taken by Chris Lynn and Una Lee. Free streaming and download is available in the link below. Enjoy! This entry was posted in Audio, collaborations, compilations, field recording, Korea, new release, Sound Art, sound piece, Travel and tagged Belfast, classwar Karaoke, field recording, Lynlee, Montpellier on March 1, 2014 by framingsounds. 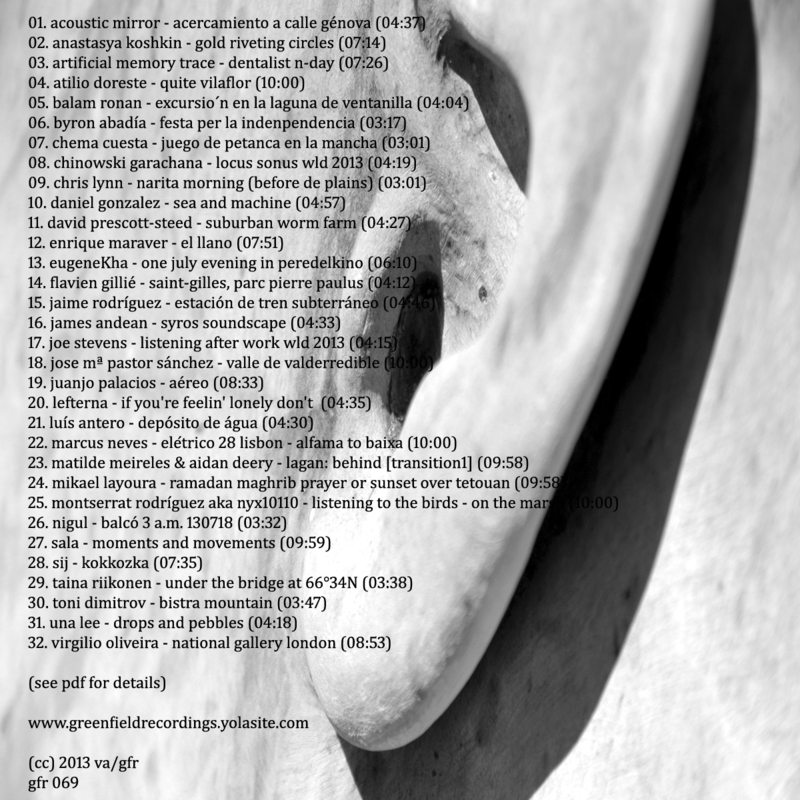 The latest World Listening Day compilation has just been published and I am really thrilled to be part of it! Below is the link to the compilation-Be sure to take a look at the booklet as well. 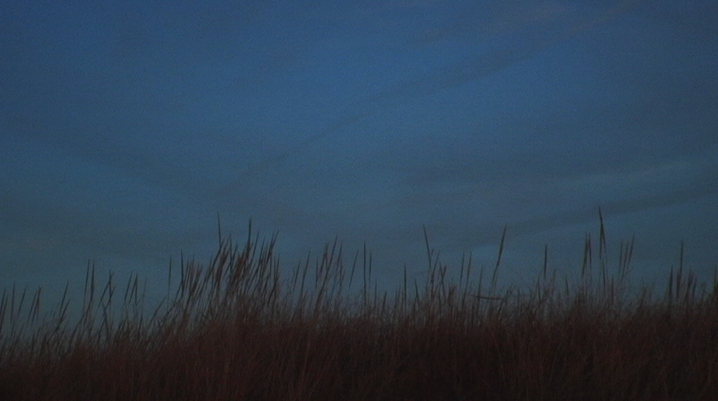 This is a real treat for those who love Field Recordings. 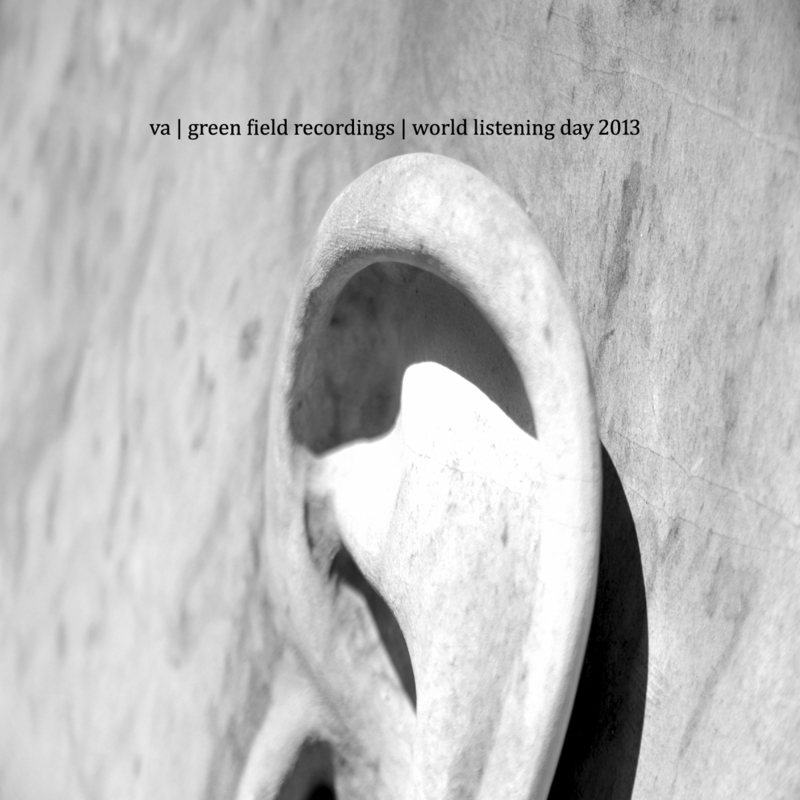 This entry was posted in Audio, compilations, composition, field recording, Sound Art and tagged Field recordings, Green Field Recordings, World Listening Day on October 11, 2013 by framingsounds.